DOLL SKIN HIT THE ROAD IN SUPPORT WITH ONE-EYED DOLL, CO-OP., PLUS HEADLINE DATES SUPPORTING MANIC PIXIE DREAM GIRL. Phoenix pop-punk favorites DOLL SKIN hit the road this week supporting ONE-EYED DOLL on the SOMETHING WICKED Tour, with special guests CO-OP (featuring Dash Cooper) on select dates, plus a select handful of headlining dates. The tour follows up several legs of headlining on the SHUT UP! Tour, and a Summer stint on the 2017 VANS WARPED TOUR. 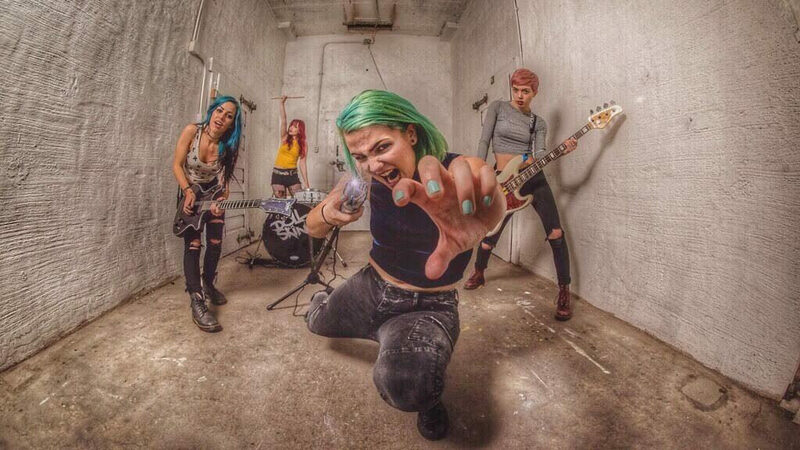 DOLL SKIN is supporting MANIC PIXIE DREAM GIRL, the June 2017 follow up to their 2016 EMP Label Group debut, IN YOUR FACE (AGAIN), Produced by Grammy Award winning Megadeth bassist David Ellefson, which garnered massive Worldwide press, spawned multiple singles including, “Family of Strangers”, “Let’s Be Honest”, and “Furious Fixation”. 2016 saw the band tour much of the year with Otep, Lacey Sturm, Fire From The Gods, Hellyeah, Dead Kennedys, Escape The Fate, September Mourning, Through Fire, and more, capping off the year with a spot on Alternative Press’s list of “7 of the Best Rising Bands Under 21”, before settling in to record MANIC PIXIE DREAM GIRL. The bands current single “Daughter” is impacting Rock radio, with a new video premiering 10/13 via ALTERNATIVE PRESS. Author EditorMaxMagPosted on September 30, 2017 Leave a comment on DOLL SKIN HIT THE ROAD IN SUPPORT WITH ONE-EYED DOLL, CO-OP., PLUS HEADLINE DATES SUPPORTING MANIC PIXIE DREAM GIRL. PIXIES SET TO PLAY CLEVELAND NEXT WEEK ! 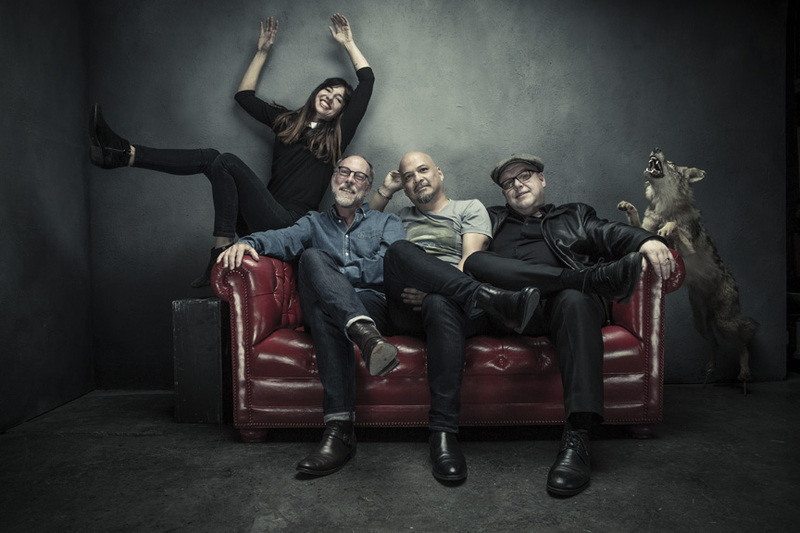 Author EditorMaxMagPosted on September 26, 2017 September 26, 2017 Leave a comment on PIXIES SET TO PLAY CLEVELAND NEXT WEEK ! 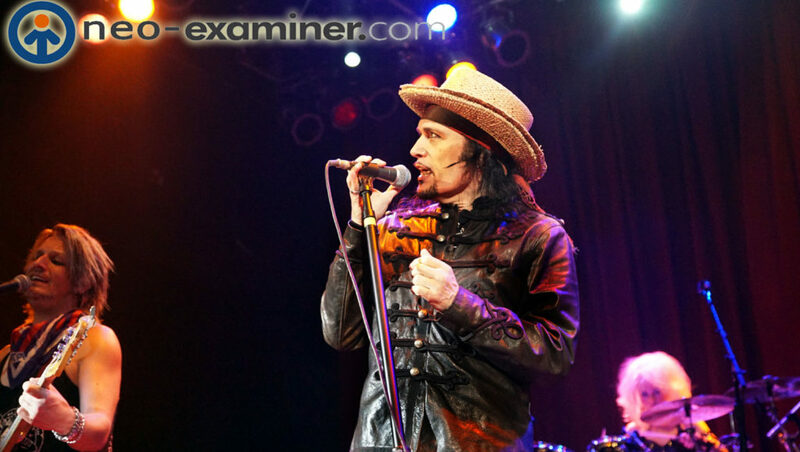 Cleveland ,Ohio – The 1980’s were alive again this past Saturday when Adam Ant packed Cleveland’s House of Blues to a sold out audience.At one time Adam was the worlds most prolific rock star with an amazing number of hits in a very short time span .One of the best parts of his shows is that is is not a normal rock concert. It is a giant TARDIS time machine that transports us all back to 1981 again, free of the pains of aging, bills , reading glasses , children and problems. We are free to enjoy folly and dance and dress outrageous if we want. “Ridicule is nothing to be scared of ” to quote Adam’s song Prince Charming which of course he played that night along with all of his ” Anthems ” hence the name of the tour of which I caught two nights of this time around. The band and Adam were on fire with a vim and vigor of performers 1/3 his age .Recovering from a tragedy this past January of Adam’s guitarist Tom Edwards passing suddenly the band did what true professionals would do . They played on in his memory and packed the house .I am a first generation fan having owned the original cassettes back as youngster, dressing dandy and extremely happy to be an 80’s child . The show lasted approximately two hours with about 20 or more songs , but some of my favorites were Dog Eat Dog, Prince Charming ,Kings of The Wild Frontier, Christian Dior and Stand and Deliver . To be honest I love most of his songs , and he likes to mix up his sets so do not expect the same songs every time but if you only see one tour this season make sure it is this one . 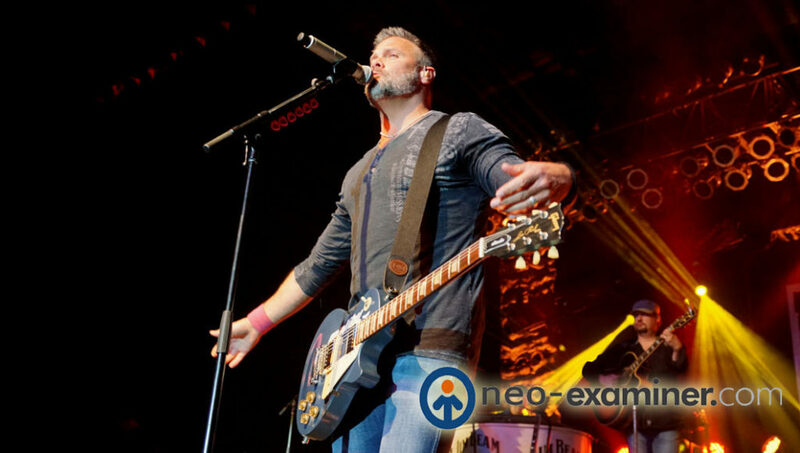 Cuyahoga Falls, Ohio- The night was cool and the evening filled with music as the touring Outlaw Country Music Festival made its way to Blossom Music Center this past week. 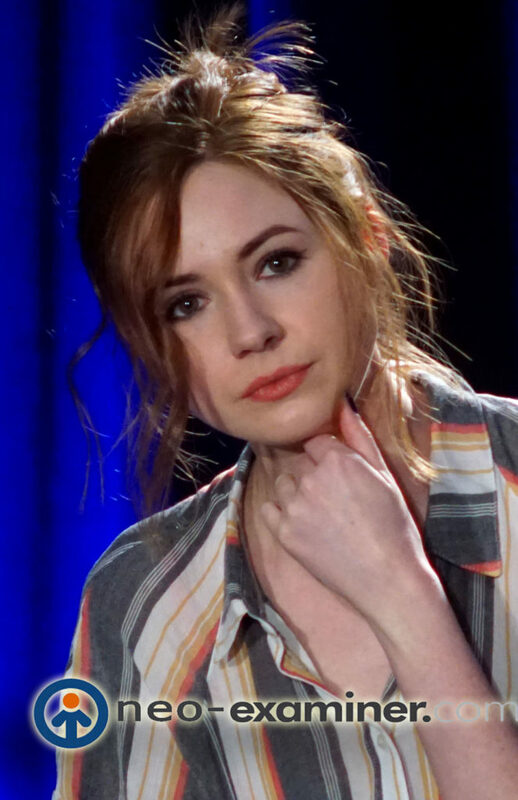 The festival contained some surprises and the line up can vary from city to city so it is best to check your local listings so you can be aware of what to expect. 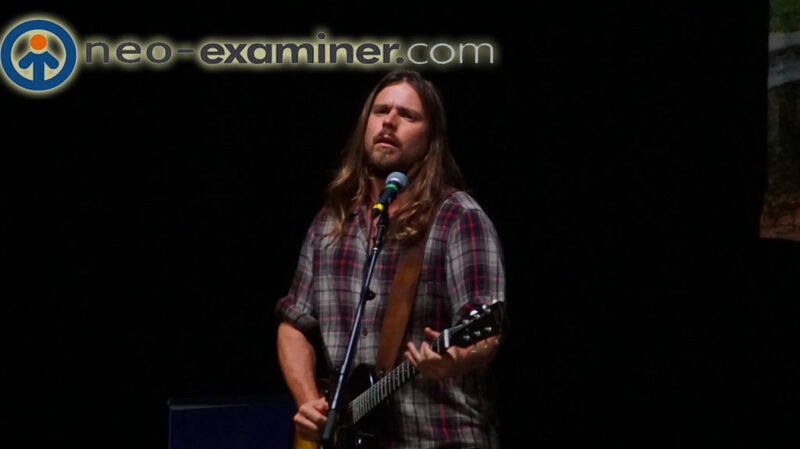 The first act we were able to catch was Lukas Nelson & The Promise of The Real .Lukas is in fact one of Willie Nelson’s sons and to be honest he looked and sounded like a much younger version of his dad . As the saying goes the fruit doesn’t fall far from the tree and this writer is glad that he is carrying on the family business. 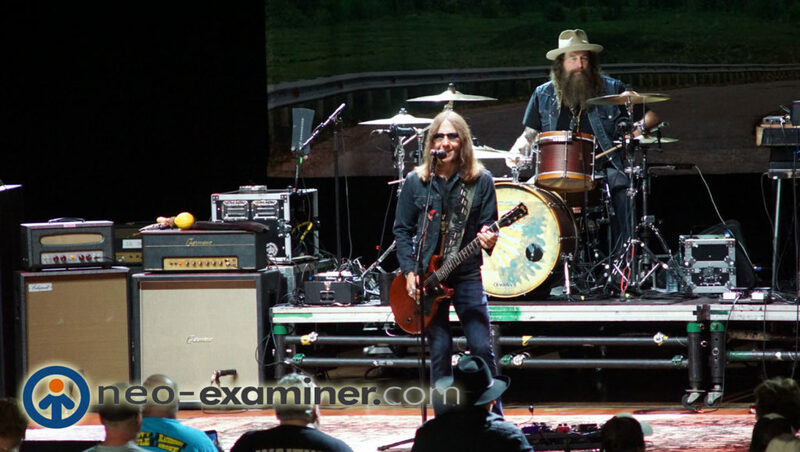 Next up were Blackberry Smoke , a crowd favorite.They reminded me of, if Lynyrd Skynard had child with Alabama Shakes ,Blackberry Smoke would be the result . I look forward to seeing these guys again they put on a hell of a show . One of my favorite all time performers were up next the beautifully talented Sheryl Crow. She wowed the crowd by immediately playing her hits, changing instruments and wearing a Cleveland Indians shirt , We thank you for your support . Impressed is not the word but is is the closest we can come up with. The Avett Brothers were up next and they actually are pretty difficult to describe .Country and blue grass meets worship music mixed with extra helpings of talent make a recipe for uniqueness and originality .I was glad I was able to see them perform . Willie Nelson and Family were the final act of the night with Willie playing his hits and some of his favorites with his band and family members .This was a show not to be missed and with the crowd reaction I was not alone . NORTHFIELD, OH, September 7, 2017—Hard Rock Rocksino Northfield Park announced that Dee Snider of Twisted Sister with Special Guest Killcode will rock its Hard Rock Live Stage 8:00pm, Friday, Oct. 27. Tickets $62.50/$45.50/$33.00. 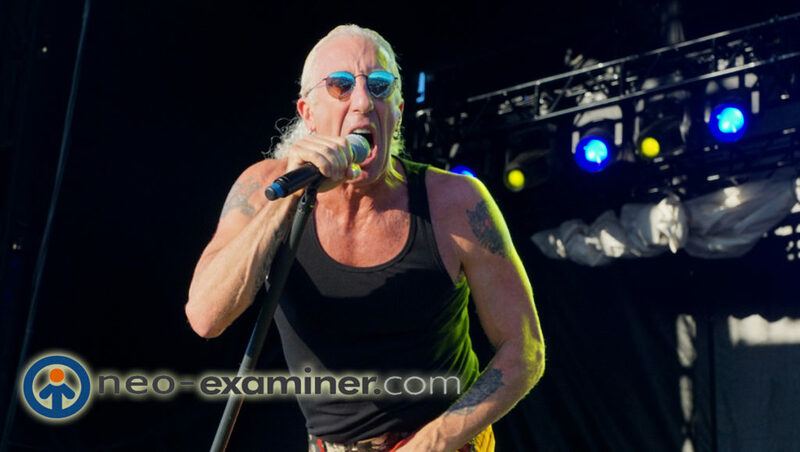 While perhaps best known as the lead singer of 80’s sensation, Twisted Sister, there is so much more to Dee Snider. He has starred in several reality TV shows including appearances in three seasons of Celebrity Apprentice; Gone Country with John Rich; MTV’s Rock The Cradle with his son Jesse; Growing Up Twisted, an A&E series featuring the entire Snider family and their Long Island lifestyle; ABC’s Celebrity Wife Swap, and Celebrity Holiday Homes. He is also a frequent host on MTV Networks and his own long running nationally syndicated radio show House Of Hair is heard on more than 200 stations in North America, HYPERLINK “http://www.houseofhaironline.com/”houseofhaironline.com. His career as a voiceover artist has resulted in Dee being heard in many radio and TV commercials, documentaries and a year long stint as the voice on MSNBC. Given that Ben turned 40 last summer, and given that next year marks the 20th Anniversary of his former band Gomez’s Mercury Music Prize-winning debut Bring It On, it was perhaps inevitable that his latest record was proceeded by a fair amount of stock-taking and personal reflection. 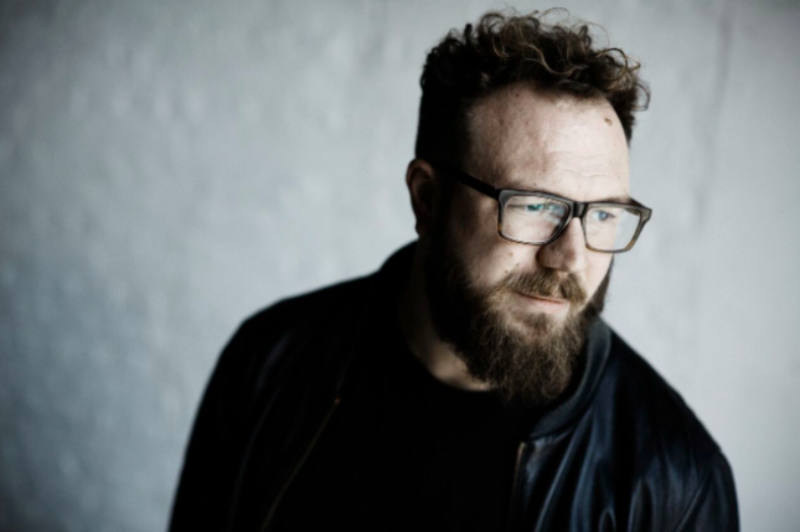 Demonstrating Ben’s potent and ongoing love-affair with Americana – and flecked with trace elements of what you might loosely call Derbyshire folk – A Man Apart is the first solo album he has made without some kind of Gomez project lurking in the background. As such, he found the process both liberating and ever-so-slightly daunting. Formed in 2014 by longtime friends, Elliot Secrist, Charles Bogus and Kory Quist, the band released their 2015 EP, We Rust, to a vast array of critical acclaim. The devil is in the details with The Ditch. The expanded harmony and tension, as well as the unique rhythms are, in part, due to Secrist’s studies and degree in Jazz Composition. The band calls their brand of sludgy/noise/doom, “Big Riff”. 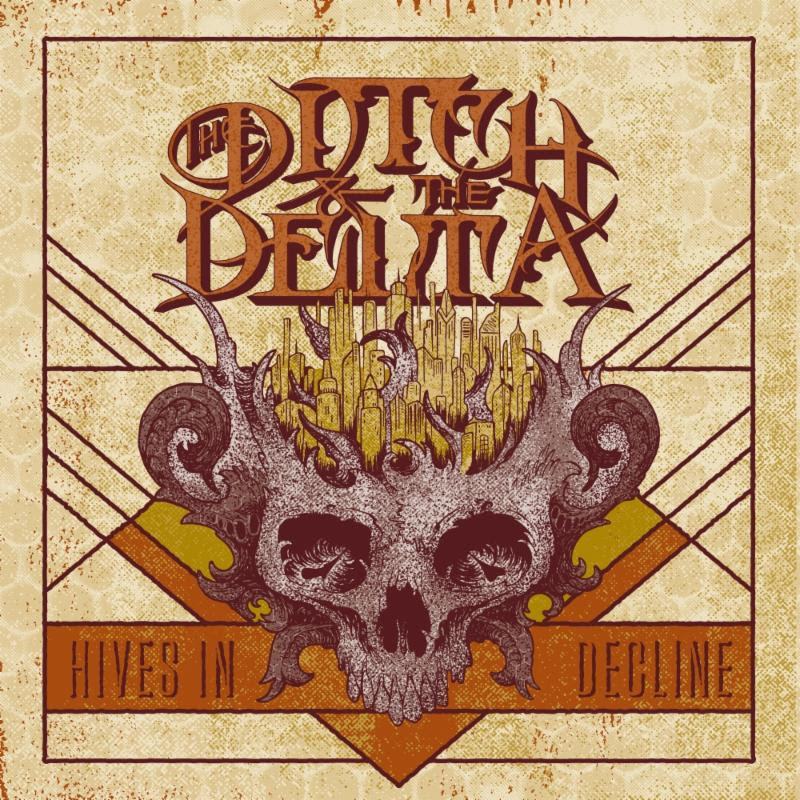 Employing different tunings, and modal centers, every song The Ditch writes manages to avoid many of the usual doom trappings of excessive feedback, static harmony, and pentatonic riffs. The lyrical content deals with everyday life and the constant suppression and alienation that comes with it. Three men from Mormon dominated Utah are bound to have a lot of resentment and disdain for the mono culture they exist in day to day. 9/2 Salt Lake City, UT @ Crucial Fest**.